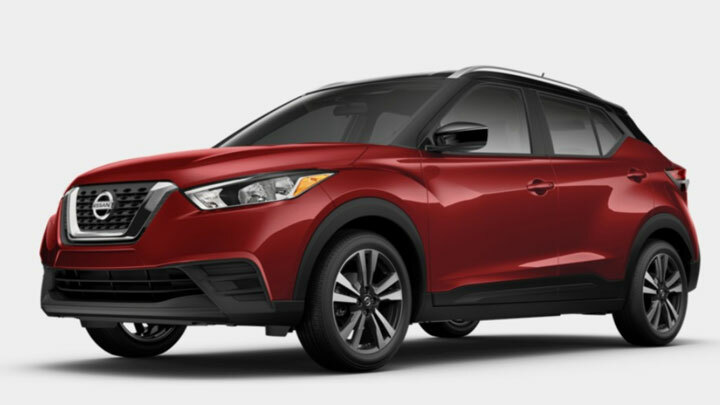 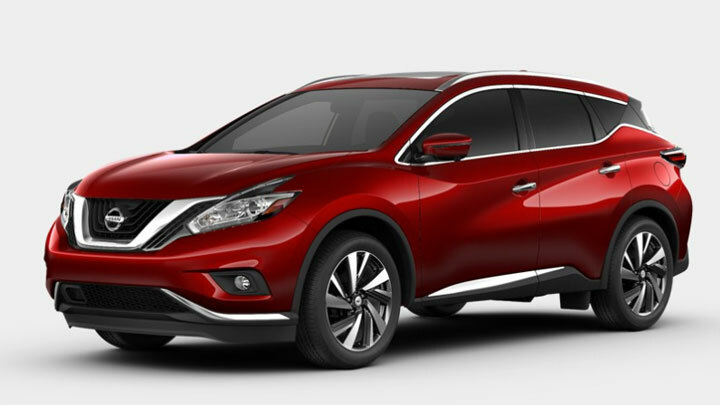 If you are in the market for a new car, let Mountain View Nissan help you narrow down your search. 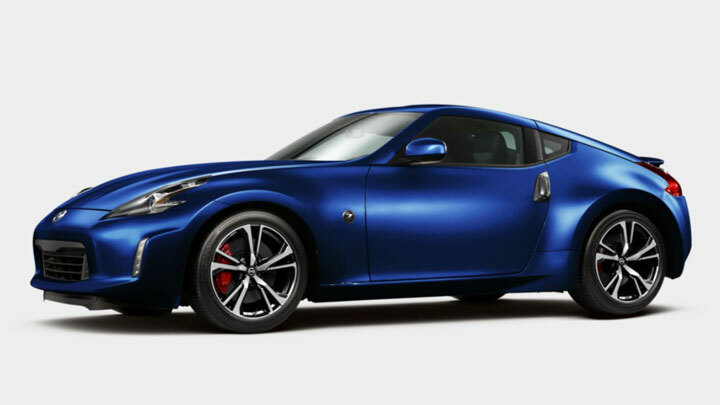 We have the complete lineup of new Nissan models for your reference. 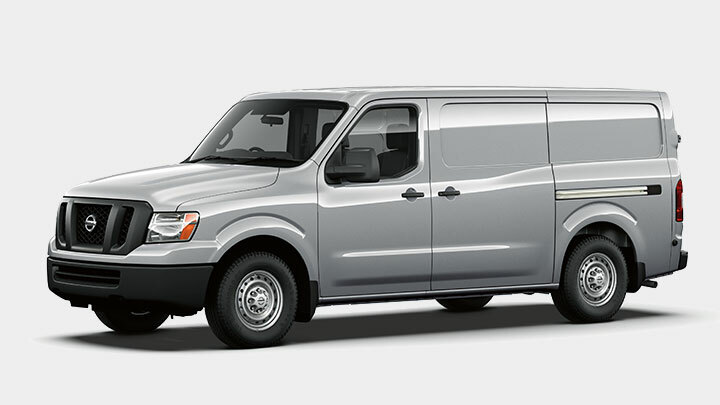 You can research trim features, color options, and model comparisons right here on our website. 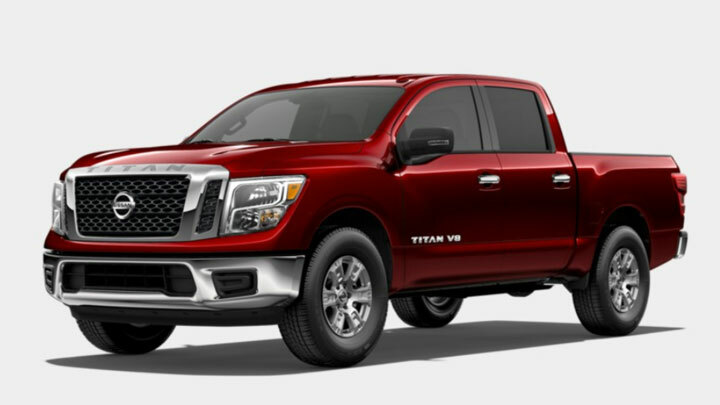 Our Chattanooga Nissan dealer stocks an impressive selection of new Nissan models near Ooltewah and Soddy-Daisy. 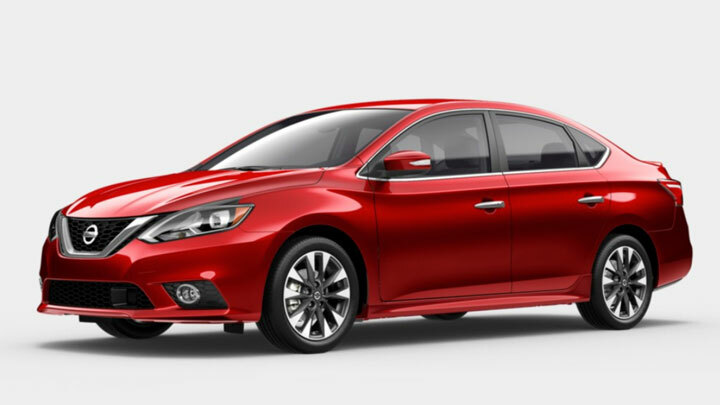 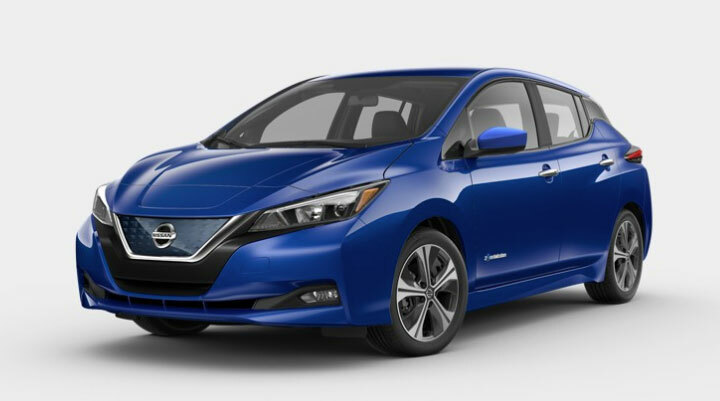 After you decide on a new Sentra or Altima sedan, you'll want a new car lease deal. 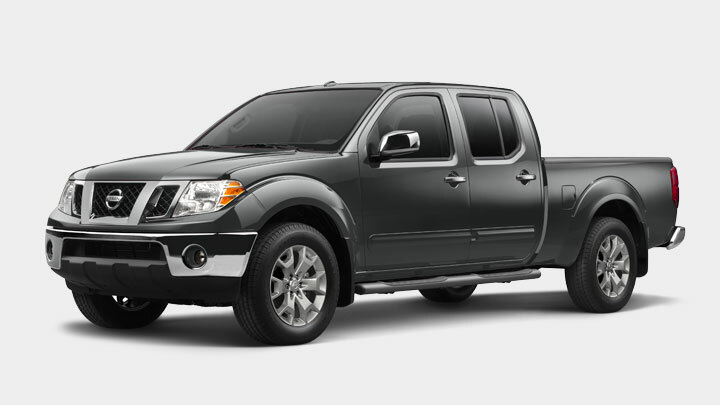 We offer rebates and financing specials on many new models. 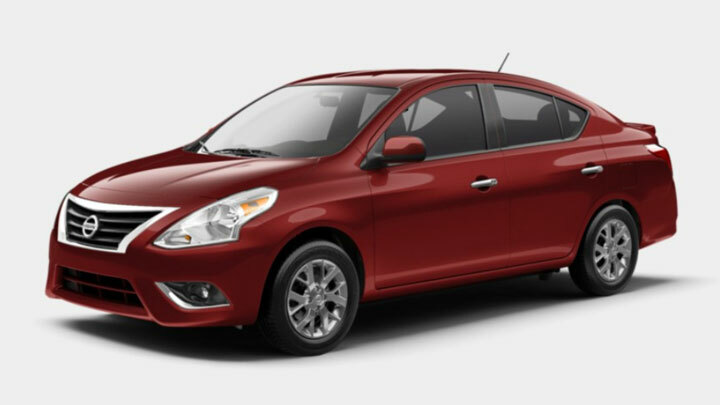 Stop by our Chattanooga car dealership for specials on new cars. 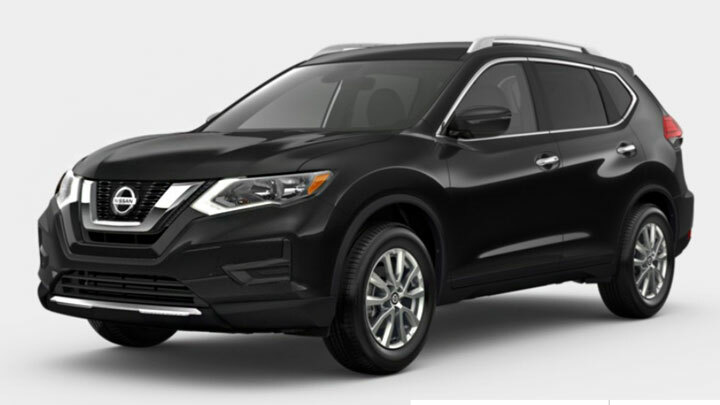 To meet your next new Nissan Rogue in person, schedule your test drive today. 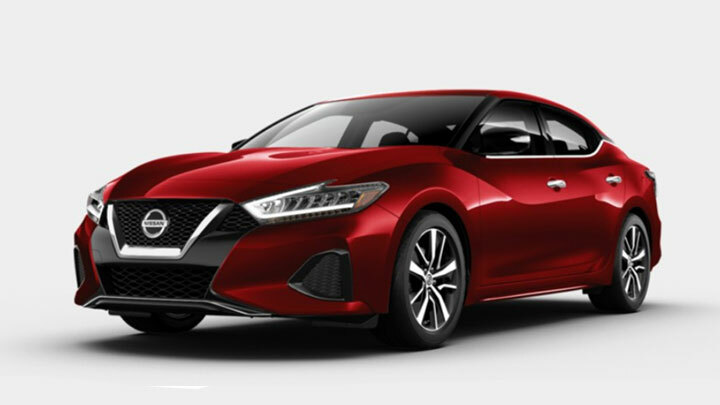 If you're shopping for a new Nissan Altima, you might also be looking at other vehicles in its class. 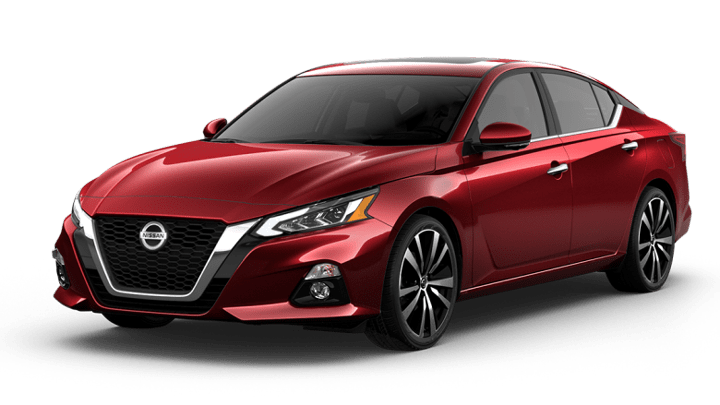 Curious to know how the latest Altima compares to the new Accord from Honda? 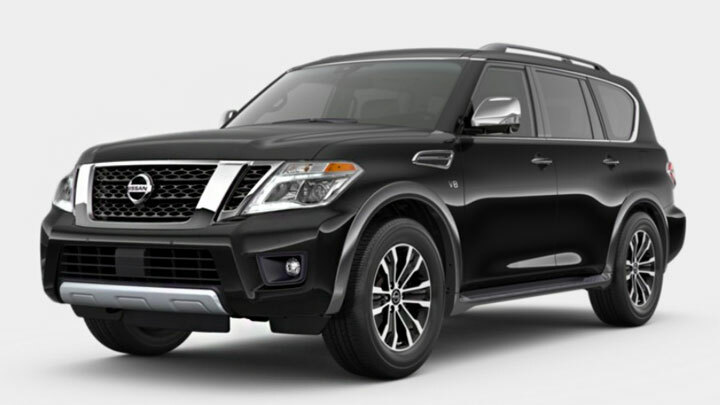 Take a look at the side-by-side comparison we've put together for you. 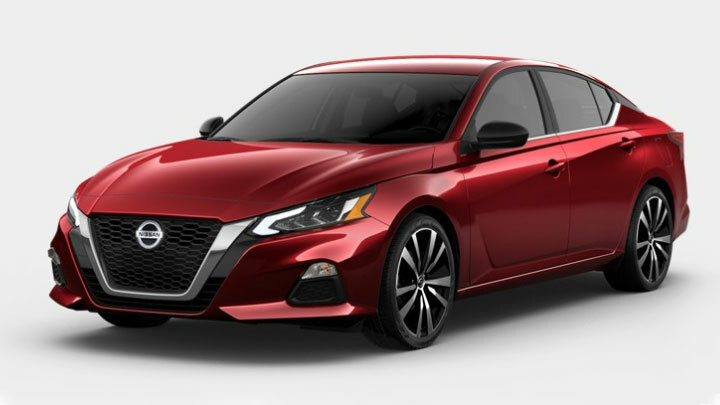 Once you choose the connected features you want our finance team can help you decide if it's better to buy or lease. 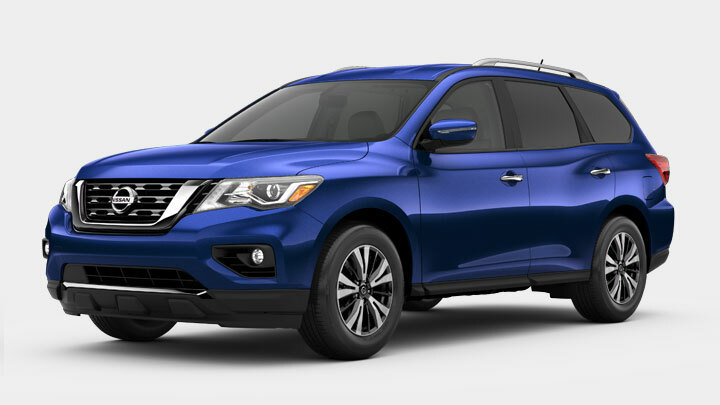 Find the new Nissan model you're looking for at Mountain View Nissan in Chattanooga, TN.